Select this category for a single race entry. - Only choose 1 race in the next page. - Only choose 2 race in the next page. Select this category for two race entries. Select this category for a entry to all 3 races. Dear Participants, the 2nd Bulletin is up. Do take note of some slight changes in the meeting location! Entry Rates / Categores: Refer to Bulletin. 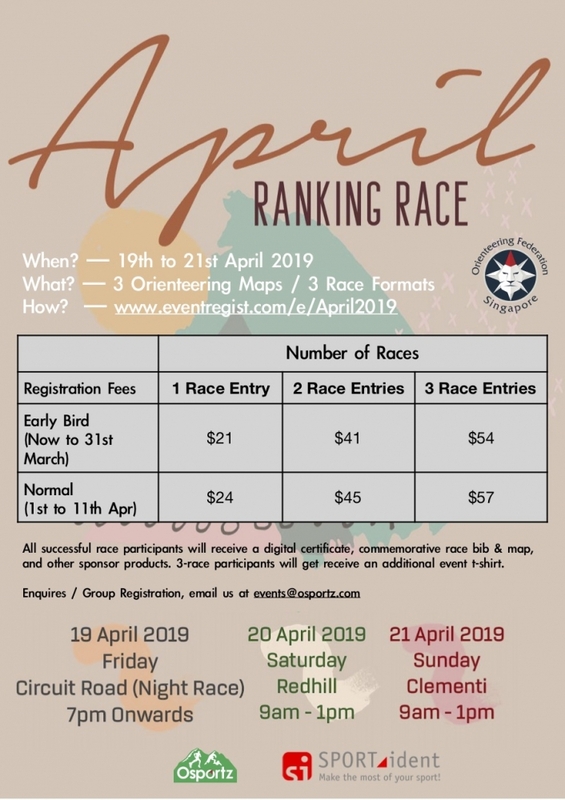 Sprint Orienteering — Racing againist your own age / gender class, you will be issued a map that is suited for your level of difficulty. Read the map and follow the prescribed running sequence that is on your map. Get all CP on your route, fastest time wins. - Medals will be awarded to the top runner in each age / gender category. - All timing keys will be returned to staff at the end of the run. - For your safety, an emergency contact number will also be collected from all runners before the start of the run. - Participants who take part in all 3 races will recevie a commerative tshirt. 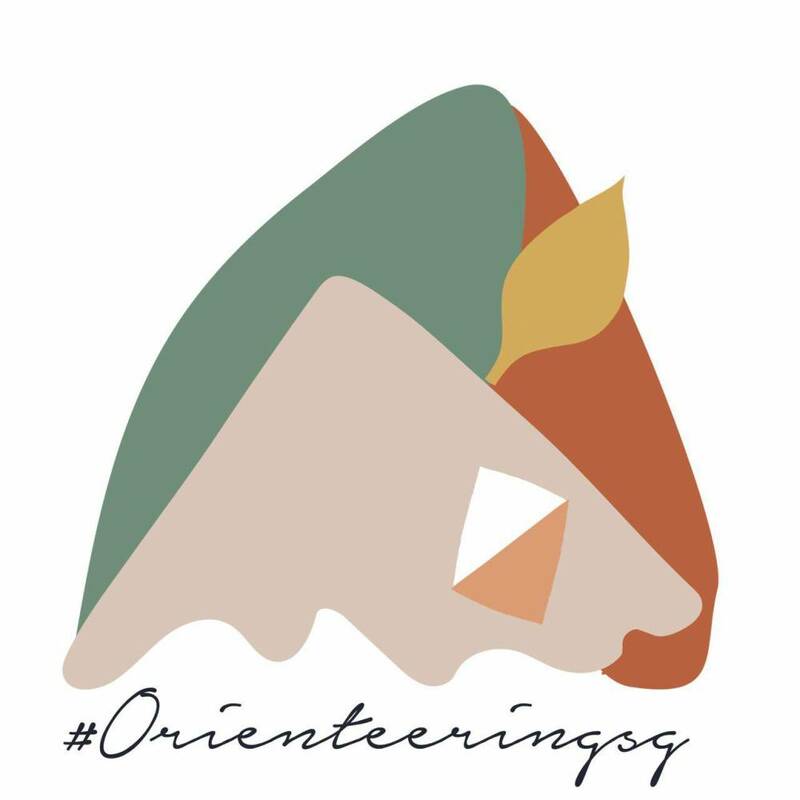 Organiser will contact these participants for their sizing. 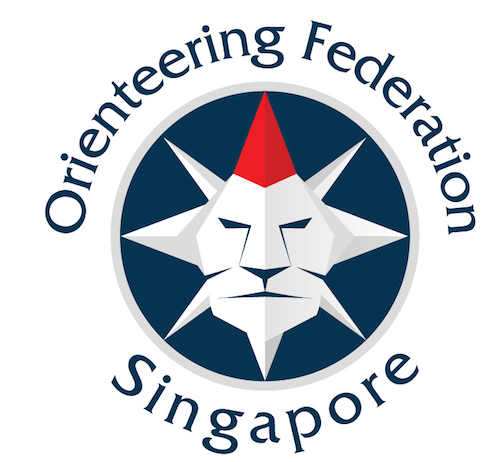 The mission of the OFS is to promote the sport of orienteering to all communities in Singapore and to develop national athletes.